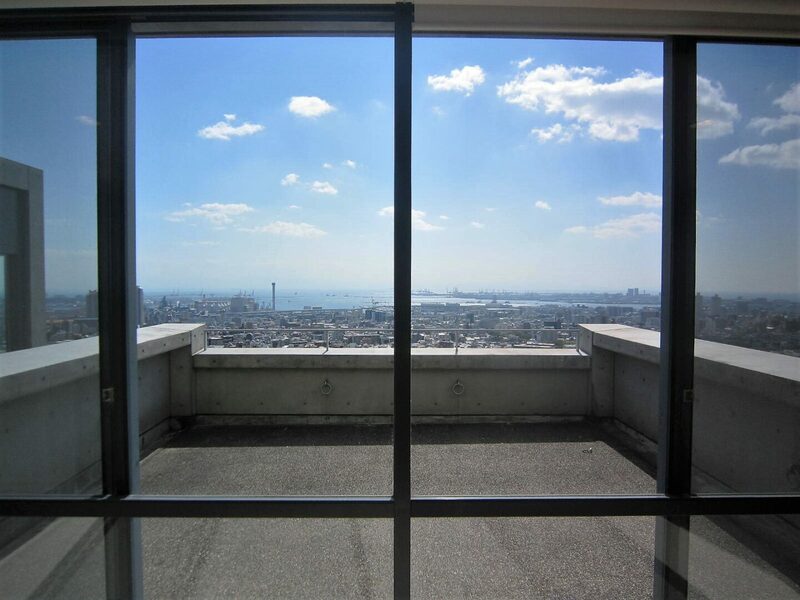 An exquisite 235m2 apartment designed by Tadao Ando, Japan’s premier architect, located at the Paramount Rokko in Nada-ku at the foot of Mt. 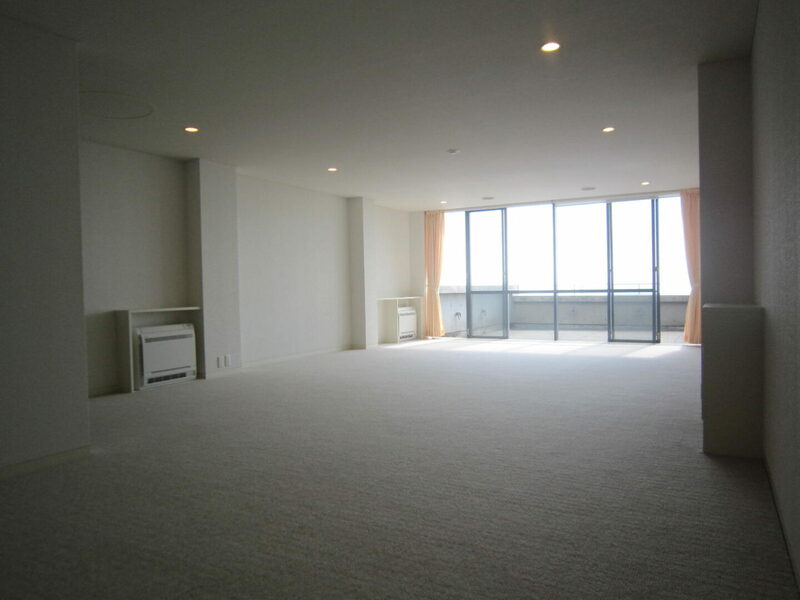 Rokko, is available for rental or possible purchase. 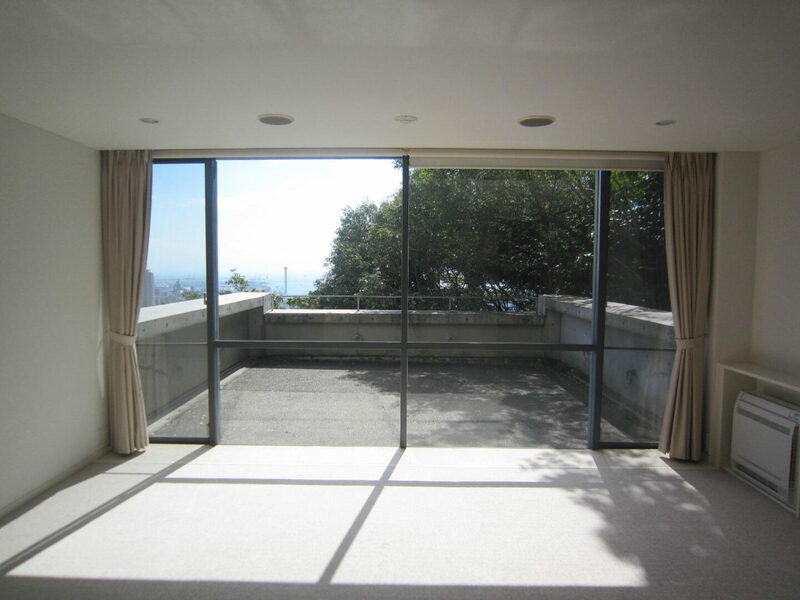 Paramount Rokko has the characteristic stark, spiritual atmosphere and austere beauty characteristic of Ando-designed masterpieces. 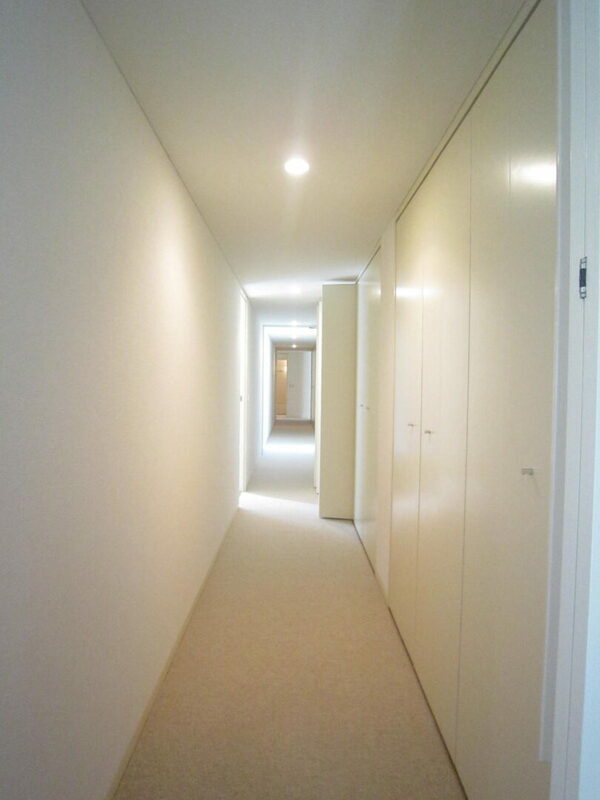 It is surrounded by unparalleled natural beauty which melds with the exquisite landscaping. 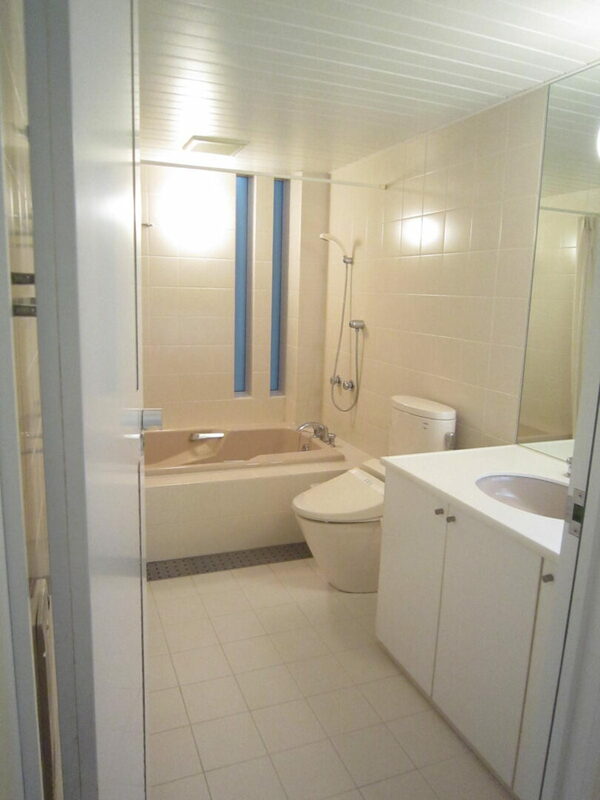 This 3-bedroom, 2 1/2 bathroom apartment, built in 1993, is U-shaped and has a 74.78m2 terrace. 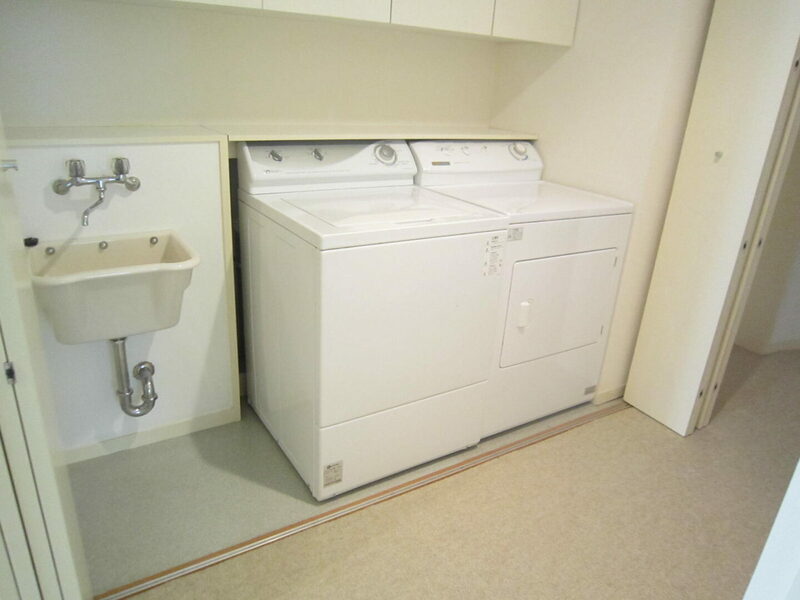 It is fully air-conditioned and comes with a refrigerator, gas stove, dishwasher, washer & dryer, and satellite and speed internet. 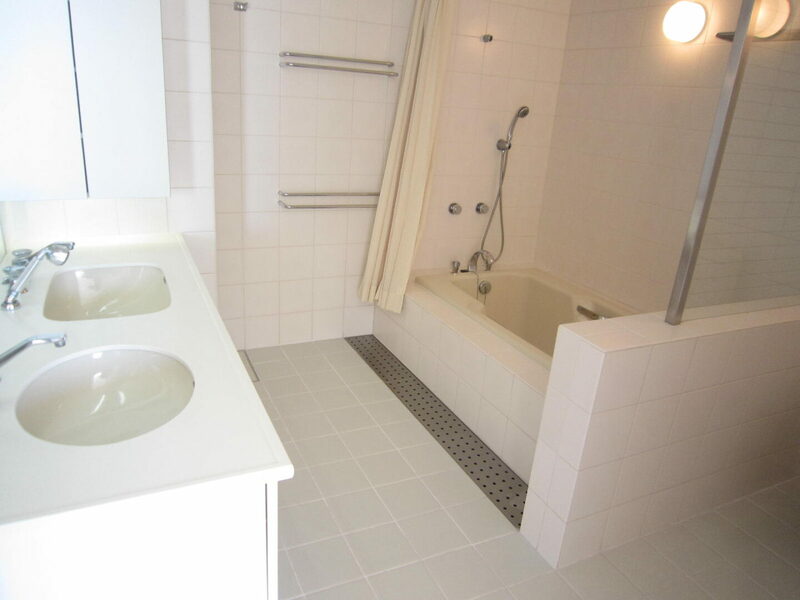 Residents have access to a sauna, gym, and swimming pool. 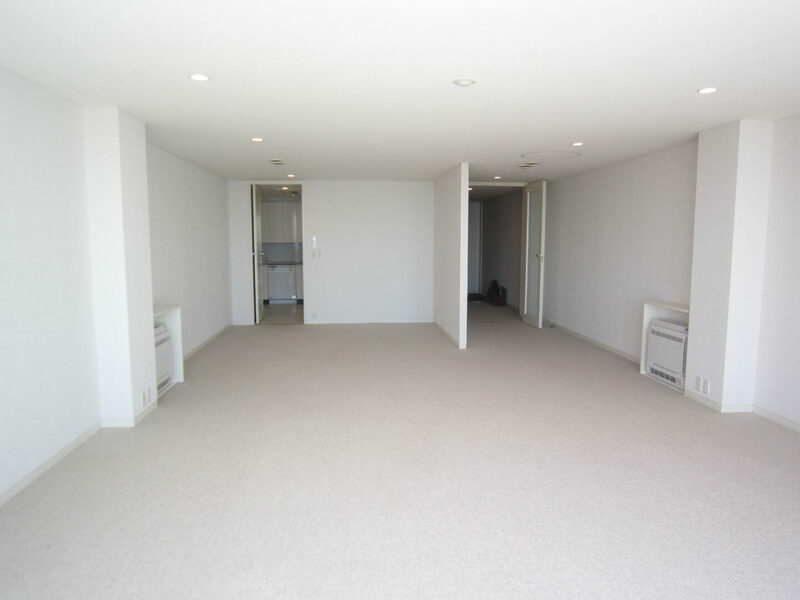 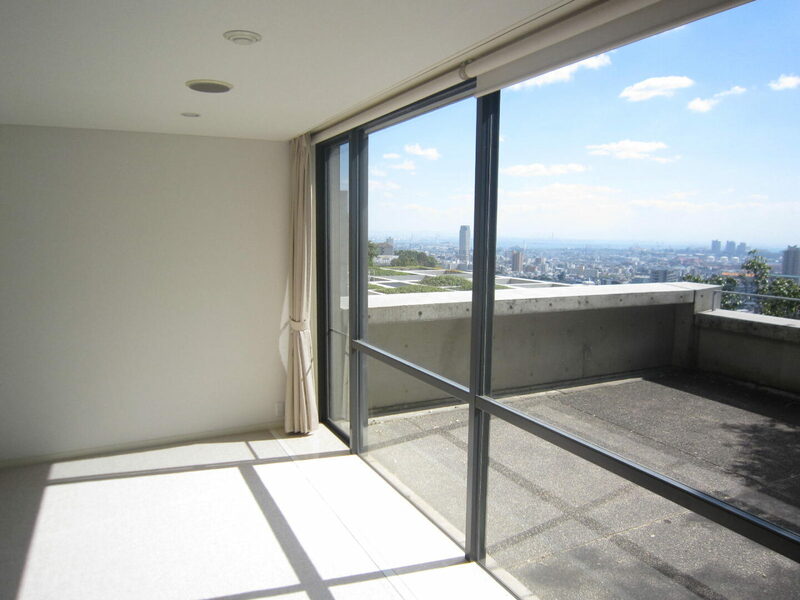 Rental—JPY714,000 per month with a JPY4,280,000 fully refundable deposit. 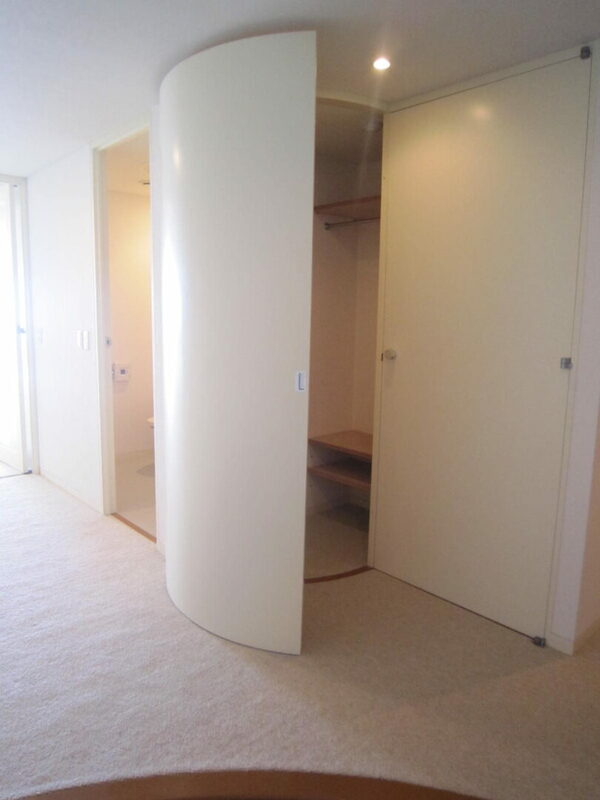 Comfortable 2LDK apartment in Kitano, Pets allowed!